There are a few reasons why a car might stay on the road forever. When a model turns up on the list of most reliable vehicles every year, the automaker deserves a great deal of credit. The company created something that could stand the wear and tear of daily driving, regardless of climate or driver skill. In some cases, owners have an attachment to the vehicle and will pay whatever it takes to keep it going. But it is not necessarily a good value to keep something just because it lasts. When you see work vehicles, such as pickup trucks or taxis, ranking among the longest-lasting cars, you know the investment was worth it. While 100,000 miles used to be a worthy goal for a vehicle, the bar has risen higher in recent years. Consumer Reports began publishing lists of cars most likely to hit 200,000 miles and keep going. Search engines, such as iSeeCars, have done the same, using results from actual cars that changed hands on the used market. Now, it’s time to look even higher. Let’s take a quick look at 25 cars that could take you to 300,000 miles and beyond. To compile the list, we included vehicles that had the highest percentage of cars lasting the longest, cars that have been the most reliable over the past decade, and cars that went on sale with the most miles. In some cases, vehicles met all three criteria. Nothing comforts quite like our delicious Spaghetti and Meatballs – tender meatballs simmered in a rich flavorful sauce of Contadina® tomatoes, made from 100% fresh Roma Tomatoes over a tangle of spaghetti. It is a timeless classic you’ll crave again and again. Make it tonight! Sales figures are an obvious endorsement for the staying power of Honda Civic. Every year, the compact model places in the top 10 of all vehicles sold in America, and it made the list of longest-lasting among Consumer Reports subscribers in 2015, too. Finally, iSeeCars counted it among the cars that owners keep for 10 years or longer. It can hardly be a coincidence. 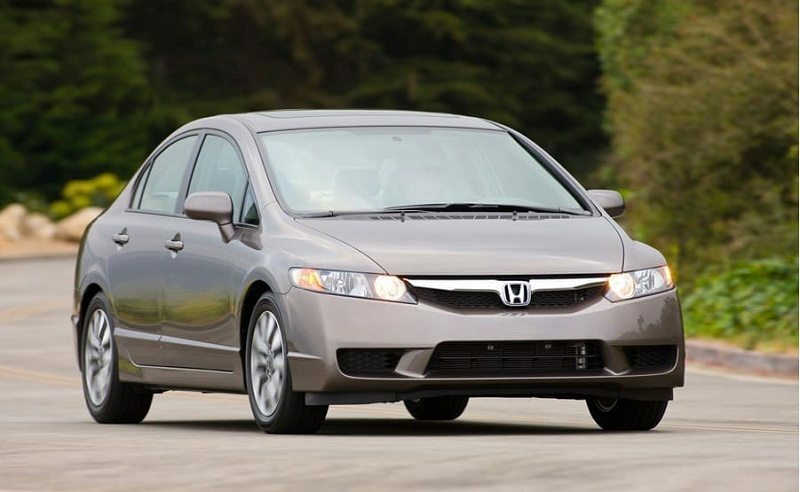 If you want a safe bet for a compact car that could hit 300,000 miles, go with a Civic. If you look at owner satisfaction, dependability, and fuel economy, you’ll always find Subaru ranking among the best auto brands. Therefore, it was no surprise when we saw Legacy show up among cars lasting over 200,000 miles in the iSeeCars study of 2016. 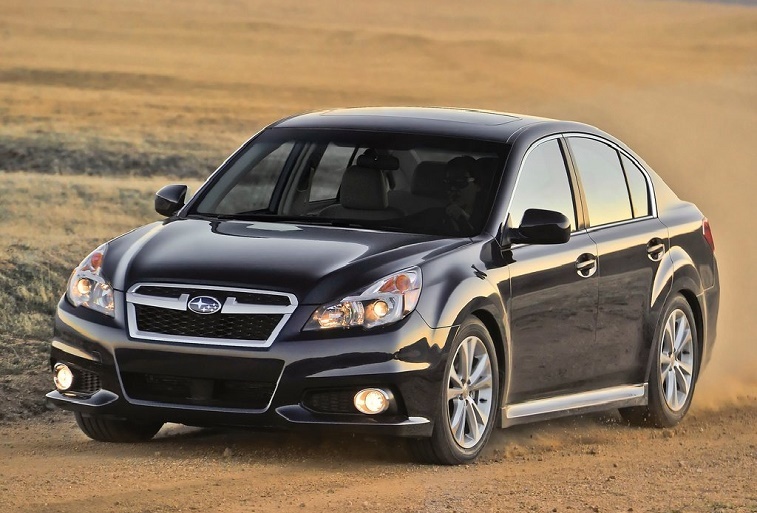 The high-rated sedan, along with the Outback on which it is based, gives car owners a good chance at going to 300,000 miles and beyond. You’ll get your money’s worth with this one. The new-for-2016 Tacoma didn’t get great reliability scores out of the gate, but this pickup had an incredible run earlier in this decade and was a warrior in the early 2000s. 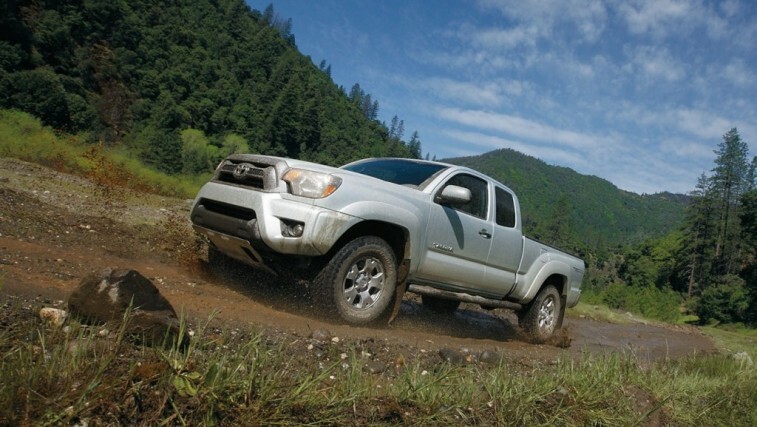 When we conducted a search of used cars with more than 300,000 miles on them, the 2002 Tacoma was the most common result. As one of the most enduring models from the most reliable brand, used Tacomas are great bets to steam past your highest mileage goal. 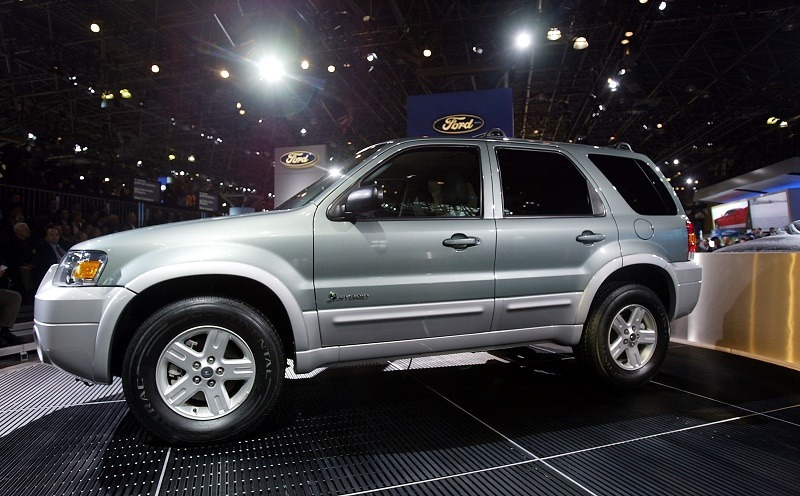 In 2005, when Ford launched the Escape Hybrid, the automaker was not known for electric powertrains. Early success in New York City taxi fleets changed that. The first 18 Escape Hybrids all accumulated over 175,000 miles in a year and a half on New York streets. As of 2017, Escape Hybrids remained a significant part of the taxi fleet despite the model’s 2012 phase-out. Each one we’ve encountered had close to 400,000 miles on the odometer. If you see a used model, consider picking it up for the long haul. Like Accord versus Camry, the annual battle between Ford F-150 and Chevy Silverado 1500 is worth your attention. Both pickups are top sellers every year, and the automakers have a running battle to outperform the other on work sites. 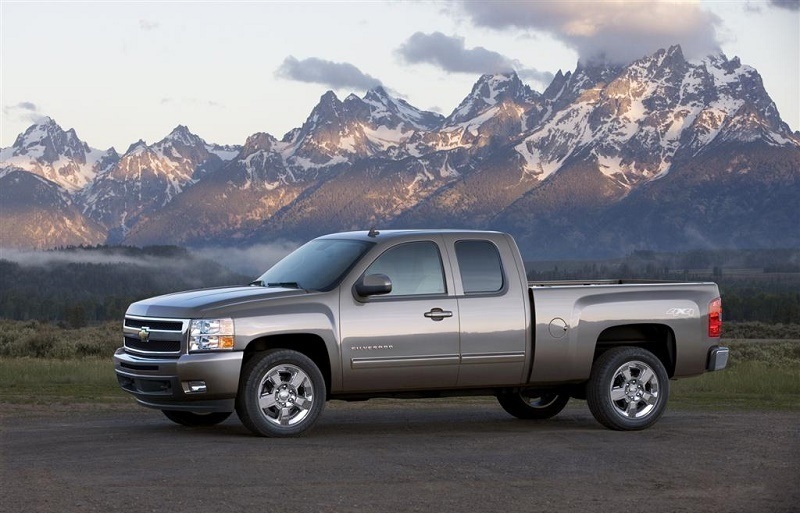 If you look at trucks with a zillion miles on them, you’re going to find Silverado right there. These trucks are built to endure abuse and last forever, so there’s a good chance you can blow past 300,000 miles in one, as many had in the latest iSeeCars study. Betting on a Honda to go the distance is fairly safe. 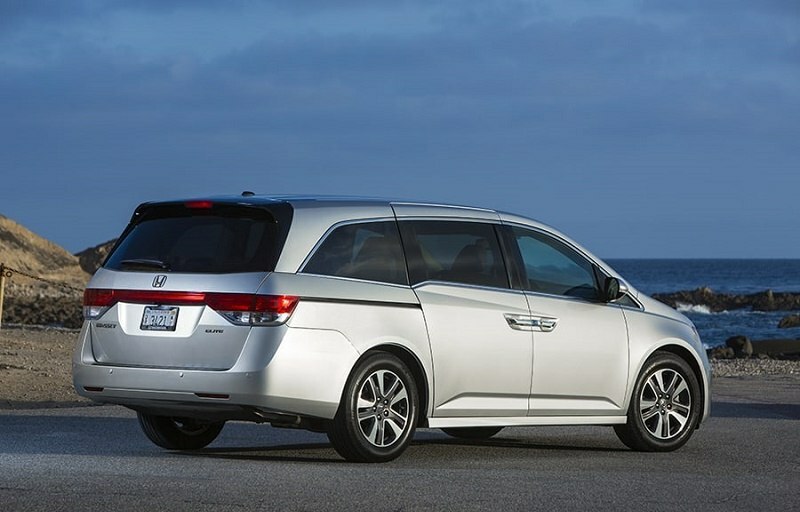 This trend continues with Odyssey, the popular minivan that can take a beating and keep on rolling. iSeeCars data showed the Odyssey among the top 10 vehicles people keep longer than a decade, and Consumer Reports subscribers revealed it was among the most common with over 200,000 miles on the odometer in 2016. For a family car, Honda’s legendary reliability comes up big here. It seems like everyone has a friend or family member with a Corolla that’s been around forever. In fact, the data backs up any hunch you might have about this car’s dependability. Consumer Reports found it among the best in reliability for every model year between 2007 and 2017. If you were to pick up a used Corolla in good shape, you’d have a good shot at keeping it for another decade. The most popular cars are also sometimes the most reliable. With a little searching, you can find many older Ford F-150s for sale with 300,000 miles or more used, and Consumer Reports has named the best-selling vehicle in America a strong candidate to go several hundred thousand miles. 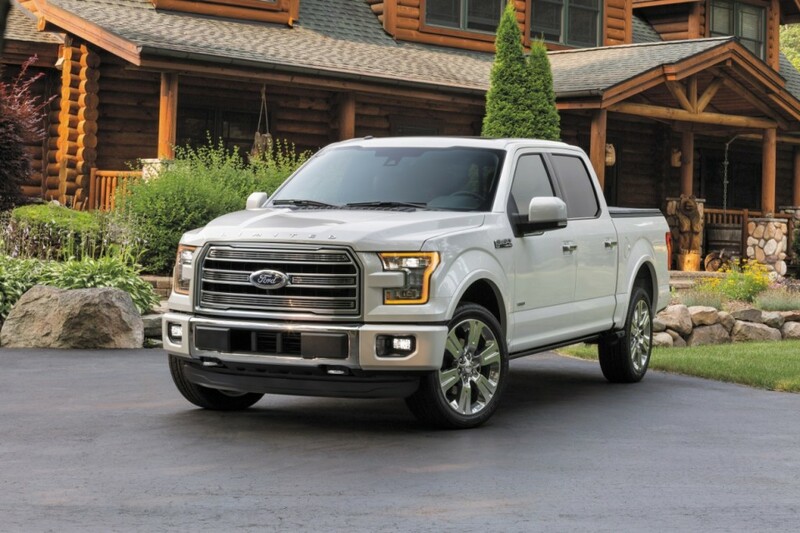 We wonder whether (or how) that will change once F-150 goes hybrid. It could very well become the Prius of pickups: economical and impossible to kill. 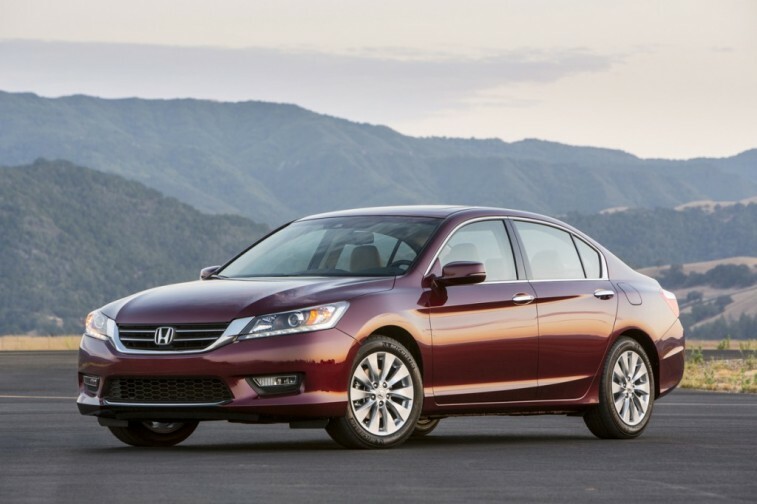 Honda Accord challenges Toyota Camry for the title of best-selling car every year for a reason: They last. You’ll always find Accord among the most reliable sedans, and it’s also one of the most common cars people keep for longer than a decade. If you drive carefully and change the oil on a regular basis, we wouldn’t be surprised if you steam past 300,000 miles in an Accord with little trouble. Go with the four-cylinder engine for the best value. 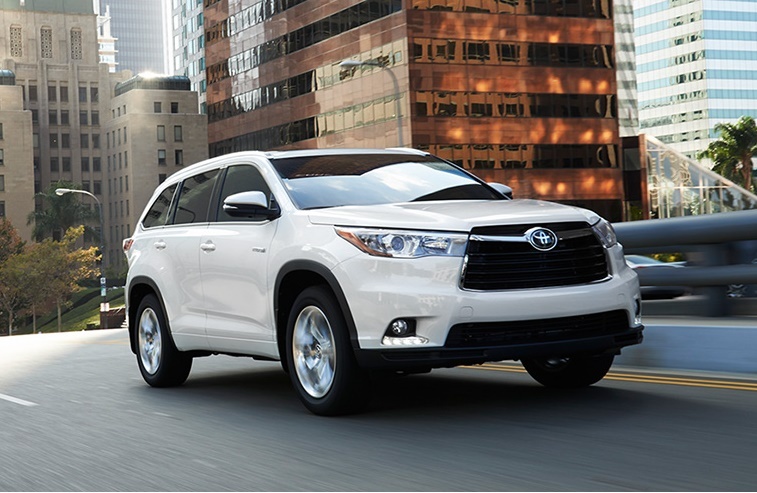 The Toyota Highlander Hybrid led the pack among cars people keep 10 years or longer, and the standard Highlander was close behind it. These SUVs have staying power, rock-solid reliability scores, and the benefit of a strong brand behind it. Take good care of one, and it might last well beyond 300,000 miles. With the best Toyotas, the sky — or infinity because we’re talking about mileage — seems to be the limit. 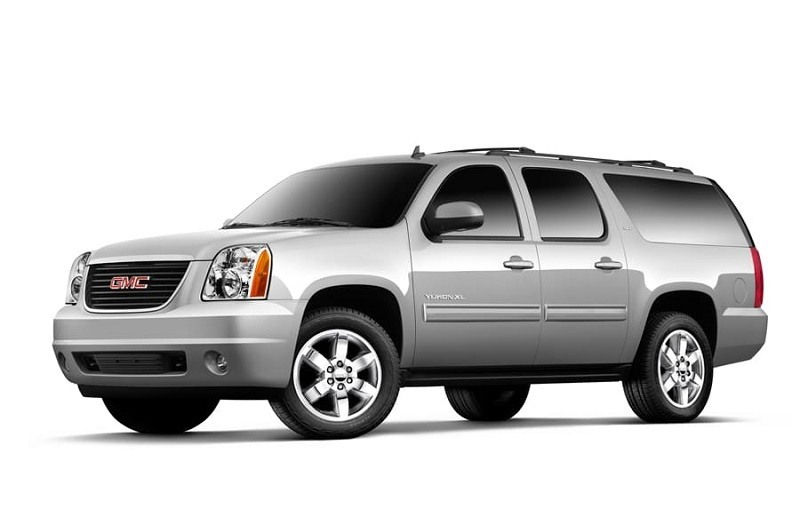 Vehicles with high mileage are rarely flawless, and GMC Yukon XL offers a perfect example. Owners of the giant SUV have reported various problems with in-car electronics, power equipment, and body integrity since 2011. However, over that same time period, Yukon’s engine, transmission, and fuel system performance were largely reliable. That formula worked well enough for many owners, and the vehicle turned up fifth on the list of cars that passed 200,000 miles in 2017. The 2013 model was a standout. 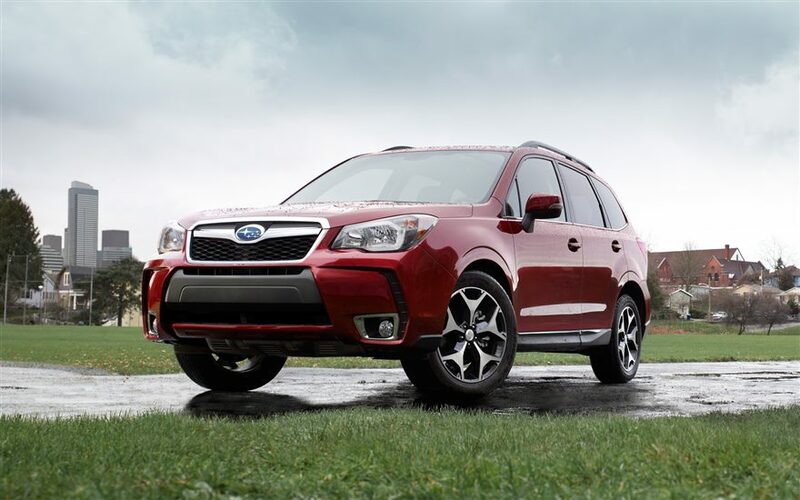 Though it didn’t score quite as high as Legacy or Outback, Subaru Forester has posted a remarkable number of cars exceeding 200,000 miles since 2014. 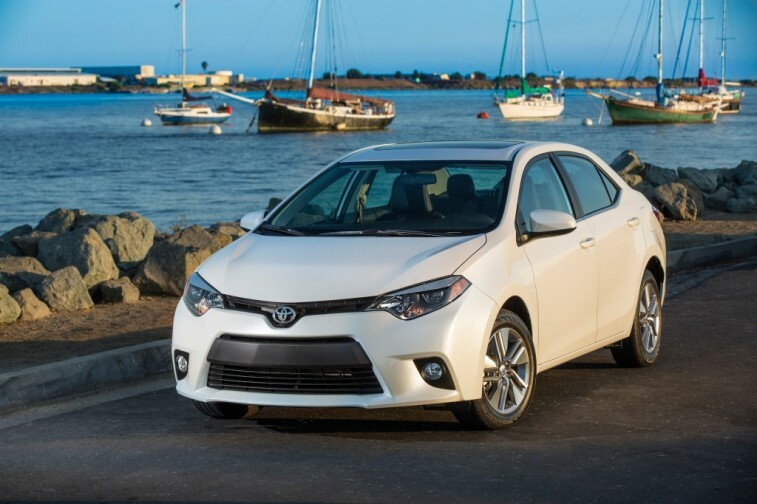 In the 2016 study by iSeeCars, this model matched the tally of Prius and Corolla. Meanwhile, 24% of Forester owners ended up keeping their cars over 10 years in the study on long-term relationships with vehicles. If you were taking bets, this vehicle would have an excellent chance of staying on the road.